I have a love-hate relationship with heels. I love how confident and strong I feel after I put on a pair of heels but after a few hours my feet begin to scream “save me”. What I really can’t take is a brand new pair of heels because they have not been broken in and the pain is excruciating. I usually have a pair of flats in my bag to change into once the pain from the tightness sets in. But just like with any pair of shoes there is an immediate difference once you get past the “breaking in process”. The shoe becomes more wearable. The process is sort of like the probationary period at a new job where you are evaluated for the position before the job makes a decision to permanently hire you or not. Or the process in which God takes us through in order to get to the “Promised Land” where we have to endure the wilderness or testing before we can experience the “land flowing with milk and honey”. 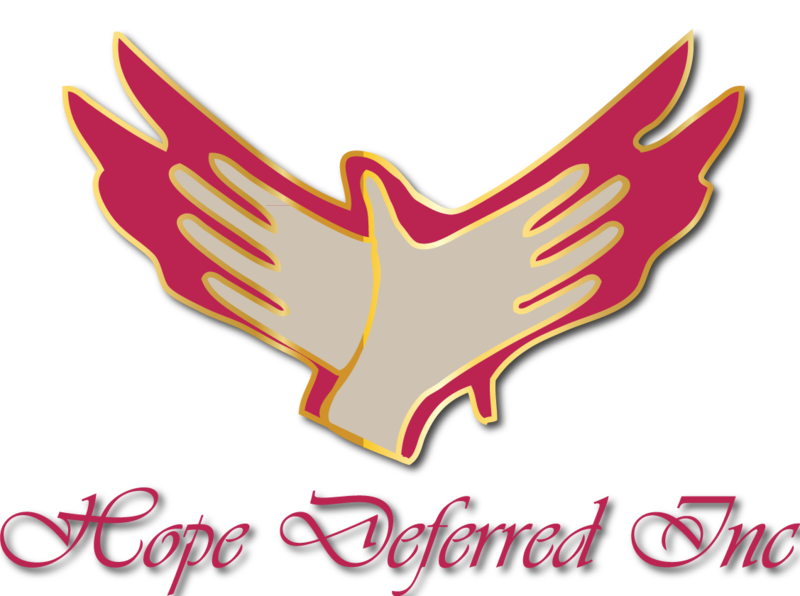 The pages have turned for Hope Deferred Inc. and we have stepped into a new season. I even started to master the high heel! The people of Judah were held captive in Babylon but God did not forget them. He was actually preparing them for a new future. (Jeremiah 29: 12-14). During the difficult points in this ministry, God showed Himself faithful and used the “breaking in” season to prepare us for a new beginning with a new purpose. Our purpose is to empower women to embrace their role with strength, power, and wisdom. The picture above is a reflection of a woman who is confident and stepping into the new that awaits her. Hope Deferred Inc. intends to solidify its position locally and globally as a non-profit organization helping women down a pathway of freedom in Jesus Christ. Please join us on this journey as we intend to demonstrate the transforming power of God’s love to those women in need.